Oct. 21st 2017- CEMI-Circles at the University of North Texas. Performance of Cimmerian Isolation. 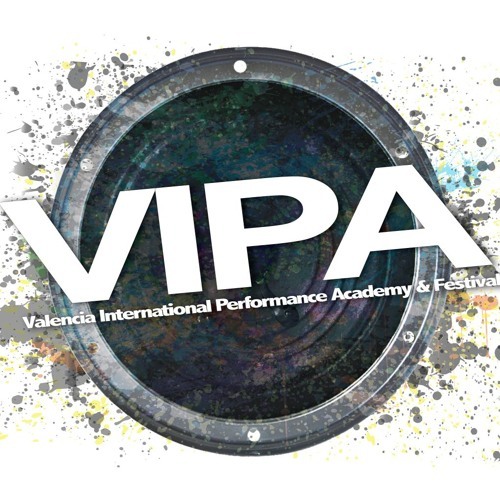 Performance of new work Brunt for Mivos String quartet at the Valencia International Performance Academy and Festival in Valencia Spain June 28th - July 8th. Winner of the Ensemble Mise-En 2016 Call for Scores, out of 1122 submissions, 49 were chosen. Cimmerian Isolation will be performed in New York City by Ensemble Mise-En on June 20th -25th. Performance of Welter at New Music on the Bayou in Monroe Louisiana June 4th 2017. Atlantic Center for the Arts Residency #165 with Master Artist John Gibson in New Smyrna Beach Florida, May 15th to June 3rd 2017. Performance of Medical Text p.57 with Daniel Bayot at New Music Gathering 2017 in Bowling Green Ohio. Performance of Cimmerian Isolation by Kenneth J. Cox at Staffordshire University in the United Kingdom May 4th 2017. Tribeca New Music Award- Cimmerian Isolation recognized as a Runner Up by the Tribeca New Music Board of Directors./Top three in the national competition. April 23rd, 2017- SEAMUS 2017 Conference at St. Cloud State University, performance of Cimmerian Isolation with performer Francesca Leo. 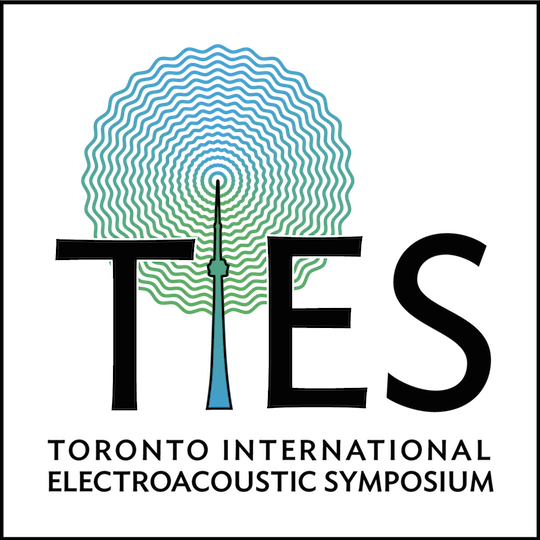 *November 11th 2016- "SCI Student National Conference" Performance of "Welter"
*August 10th 2016- "Toronto International Electroacoustic Symposium" Performance of "Resplendent Shards"
*June 5th 2016-"NYCEMF (New York City Electroacoustic Music Festival)" Performance of "Resplendent Shards"
*March 25th 2016-"N_SEME (National Student Electronic Music Event)" Performance of "Breath"
*February 11th- "SEAMUS 2016 National Conference" Performance of "Resplendent Shards"
- I am representing the composition department in the joint convocation between all areas of the school of music with my piece "breath"
*November 9th- "Resplendent Shards, a concert of new music at the Union"